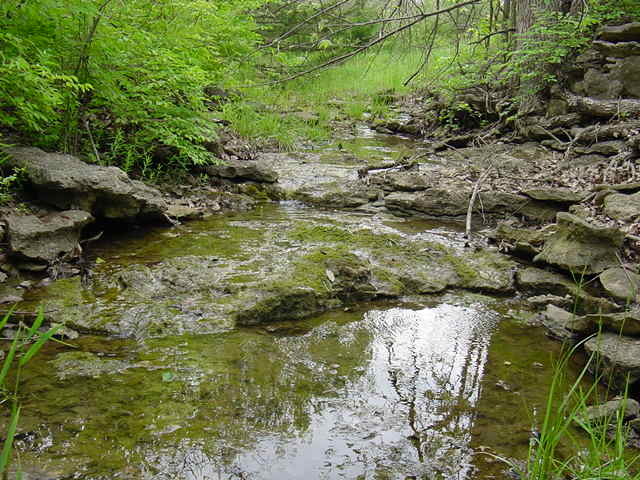 Terra Technologies scientists performed a Jurisdictional Assessment of streams and wetlands on this 282-acre property. 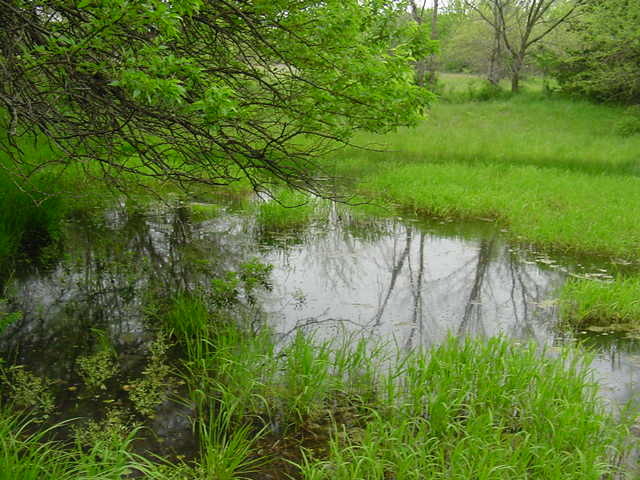 Thousands of feet of intermittent and ephemeral channels as well as several ponds and wetlands were described and catalogued as part of this assessment. 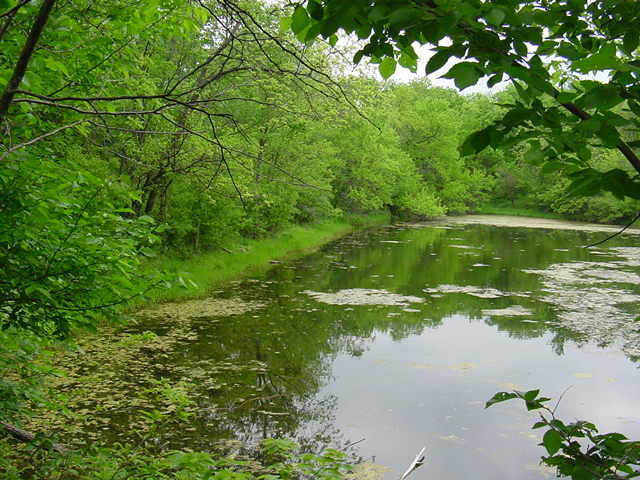 A thorough knowledge of the intricate and evolving interpretations of isolated waters and wetlands allowed for the determination that some of the former agricultural ponds and two of the onsite wetlands were not under the jurisdiction of the U.S. Army Corps of Engineers. 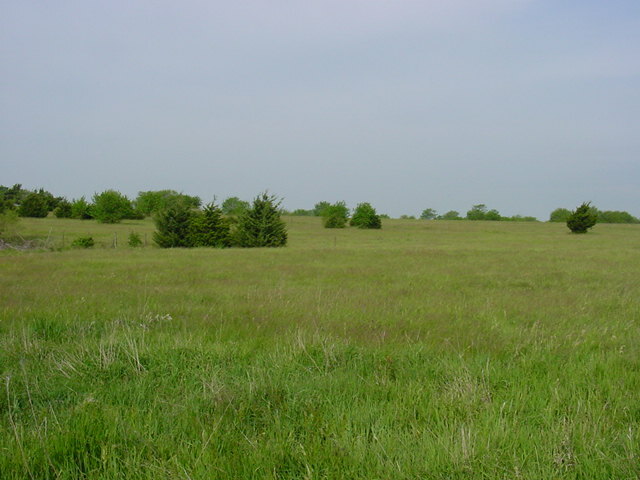 This conclusion saved the client from having to mitigate for more than 2.5 acres of open water impacts and for approximately 0.1 acres of wetland impacts. Terra Technologies helped the client to adjust their building plans in order to avoid and minimize impacts to waters of the U.S., including wetlands, while still maintaining a high level of profitability. In particular, our firm designed a wetland forebay in the parcel's main drainage channel which will decrease the sediment load into neighboring Olathe Lake while enhancing the existing wetland habitat located onsite. This guidance helped to ensure that this large-scale project was granted a Nationwide Permit, instead of an Individual Permit, thus decreasing permitting timeframes and mitigation penalties. Such Low Impact Development solutions as the previously mentioned wetland forebay have proven successful in providing benefits to developers, residents, municipalities, and the natural environment.